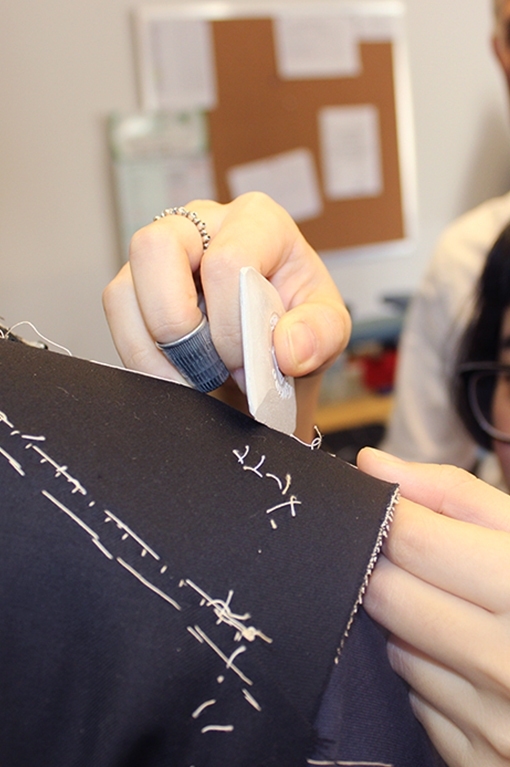 At the end of the course graduates will be able to work in tailor shops for women (dressmaker) and in the prototype department (prototype’s tailor) of women's clothing. 2 afternoons a week (Monday to Friday) with a total of 10 hours per week. Attendance is compulsory.